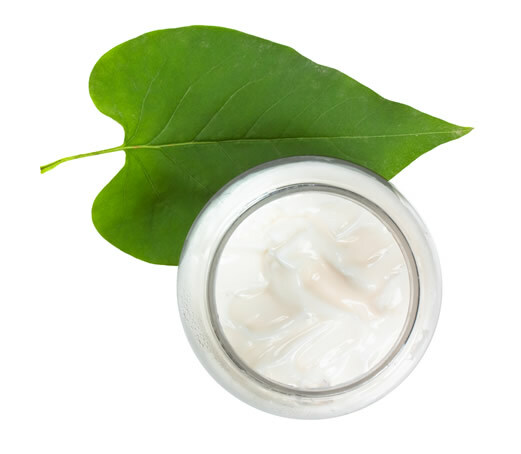 On this page you can find information about some of the skin care creams we offer. If you are still unsure if a particular skin cream is the right option for you, be sure to contact us and book a free consultation where we will go over all your specific needs and goals and determine which treatment option is best for you. Hyperpigmentation affects women and men of all ages, Although it is most common in middle age and beyond, hyperpigmentation can also be seen in much younger clients. Directly caused by overactive melanocytes, the cells responsible for producing melanin it presents no medical threat. This is frequently referred to as the gold standard for hyperpigmentation and with good reason: It has been used for more than 50 years and is the only U. S. Food and Drug Administration FDA approved product for skin lightening. It is often formulated with antioxidants, retinoids and hydroxy acids to improve results. This is a naturally occurring derivative of certain fungal species that features an efficacy similar to hydroquinone. Like other wrinkles, the causes of eye wrinkles can be attributed to Genetic Aging, Hormonal Aging and Environmental Aging. Between the natural deterioration of skin as you age and the impact of repetitive motions, visible eye wrinkles may develop long before wrinkles on the rest of your face. 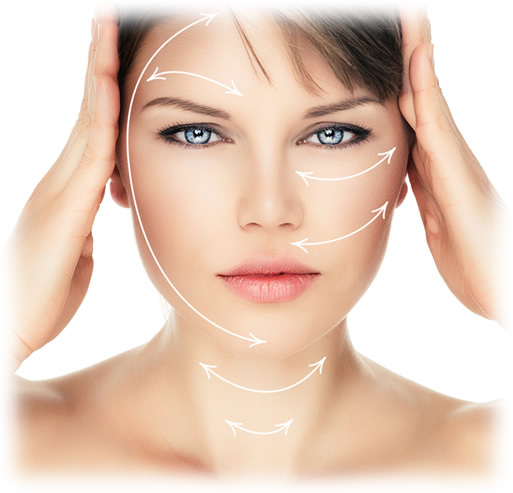 However, there are many eye treatments to help prevent and reverse the signs of aging around the eyes. Retinol is great for facial fine wrinkles, including these areas around the eyes. It helps with cell turnover and collagen synthesis, and can be used for restoring and reviving skin around your eyes. While improving the appearance of preexisting scars, can also help prevent scarring disorders, including hypertrophic and keloidal scarring. Both hypertrophic and keloidal scars are the result of excessive collagen produced in the healing process. Due to the excess scar tissue, scars will appear raised, thick, and darker than typical scars. While hypertrophic scars remain confined to the area of the original wound, keloids extend into the surrounding tissue. 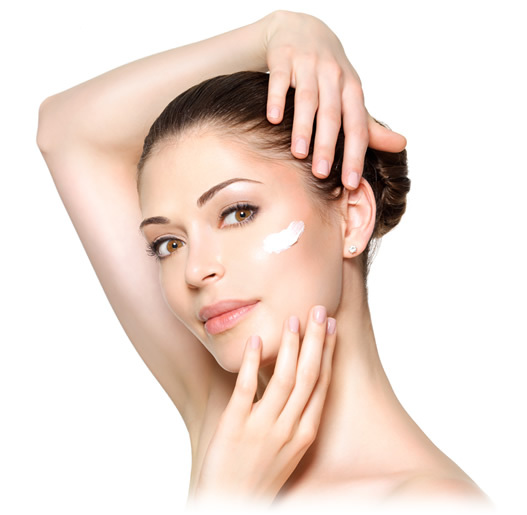 Scar Cream is designed to prevent the excessive collagen production which causes these disorders. Increases blood flow in the peripheral blood vessels. Pentoxifylline also blocks transforming growth factor beta, an enzyme which plays a role in cell growth, and decreases the formation of collagen, an important factor in scar tissue growth. An anti-allergic drug. Can inhibit collagen synthesis, reducing keloids and hypertrophic scars. Used to reduce the swelling, itching, and redness that can occur within scars.